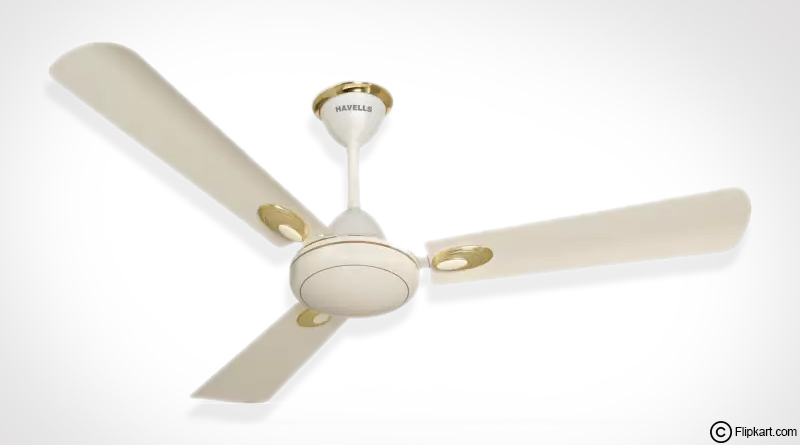 This article covers an inclusive range of best brands for ceiling fans in India that will helps you decide the accurate ceiling fan units to buy. All the brands listed below have managed to construct decent standing with the business and good customer experience. Do you desire to buy a good quality ceiling fan that is loaded with features and high in performance? If the answer is yes, then the premium range of fans offered by Orient Electric is your one-stop solution. 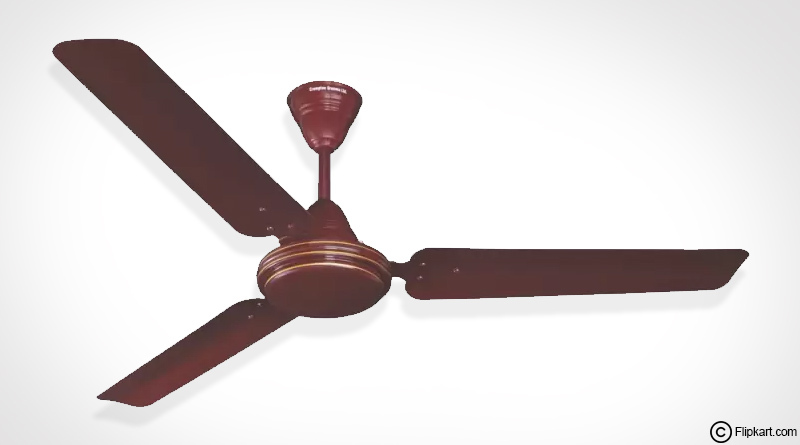 Orient is nation’s leading ceiling fans brands in India and has completed sixty years of its establishment. 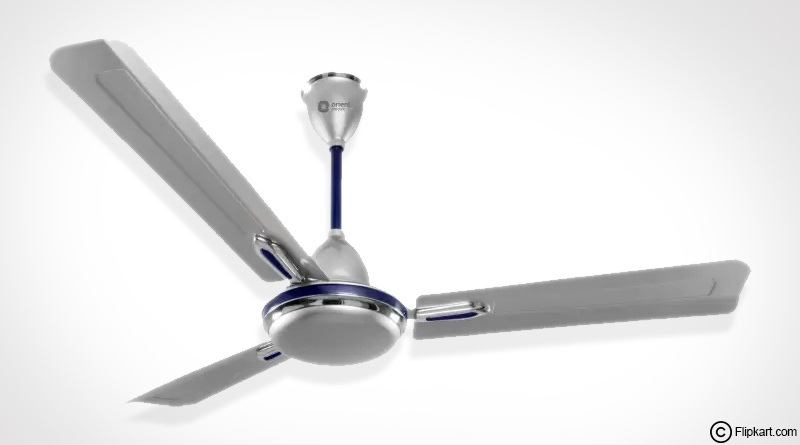 Orient offers a premium range of ceiling fans that adds rich value to your home. The range of fans displays stylish colours and a very elegant design pattern. If you desire to carry sophistication and grace at the same time, bring home the fans from Orient as they are value for money products. Havells was founded by Qimat Rai Gupta in 1958.It is an electrical company based in Delhi. After entering the fan industry in 2003, the company has shown tremendous growth over the years. Since then, the company is producing a number of electrical appliances along with a range of ceiling fans. The company produces different kinds of fans starting from ceiling fans to exhaust fans and caters to diverse customer requirements with utmost ease and perfection. Fans from each of these categories are efficient and reasonably priced. In fact, the company is a leading exporter to different nations like UAE, UK etc.Fans from Crompton are best equipped for homes that are big and spacious. Signifying class and durability these fans illustrate long-lasting appeal and wonderful looks. 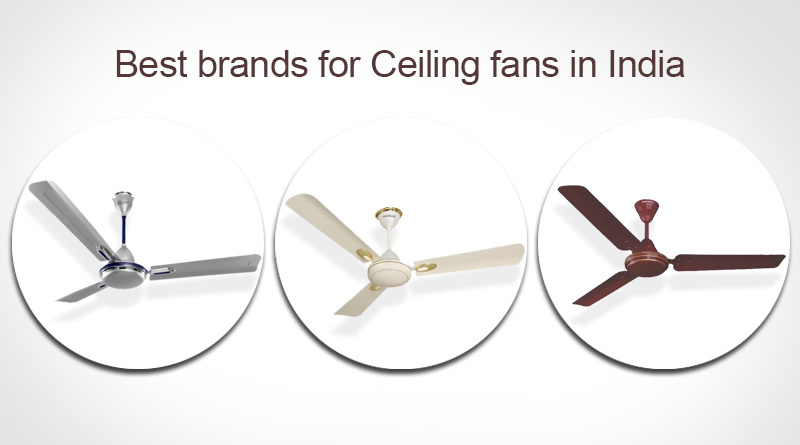 We have listed some of the best brands for ceiling fans in India that define class and durability in the longer run.